When it comes to Collagen most people think of plastic surgery and injections, OUCH! Vital Proteins provides collagen peptide and vital supplements that can naturally be added into your daily routine through food and drinks. It is a healthy ingredient in your diet as collagen has been around for centuries……. you know what they say… The oldies are always the goodies!!! Collagen by Vital Proteins are dairy free, gluten free, paleo friendly however not vegan friendly as collagen is sourced from grass fed, pasture raised bovine hides and the marine collagen is sourced from the scales of wild caught snapper in the Pacific Ocean. The best source of collagen is from animal based products. Throughout history human collagen levels have decreased based upon diets and food processing. Celebrity status… Paparazzi stand by! Vital Proteins are the official Collagen provider for the NLB Chicago Cubs as “bringing collagen peptides into the nutritional fold of professional athletes, our hopes are to emphasize the important of clean protein sources while helping players lead healthier, fuller lives” CEO and Founder of Vital Proteins. Jennifer Aniston puts collagen in her drinks and smoothies! Never tried Vital Proteins products? There is no better time than the present!! As you age into your twenties, each year you loose 1% of your collagen… NO THANK YOU! The older we age the more our need for collagen increases. QUESTION: Are you craving to look as young as you feel? SOLUTION: Get that collagen into you! Collagen peptides can be added to water, smoothies, coffee, soup, you name it! You won’t even know it’s in there! If you are a rookie to the collagen world it is suggested to try the unflavored peptide, however, if you are feeling adventurous they have scrumptious flavours like vanilla & coconut, mixed berry, and dark chocolate & blackberry! Talk about a treat with tons of benefits! 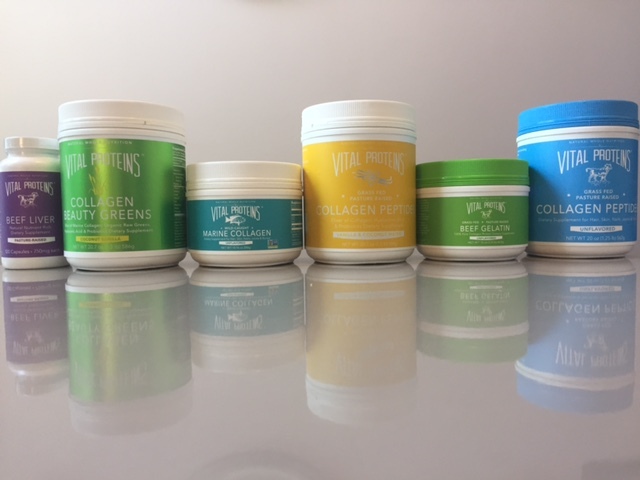 Vital Proteins also have Collagen Proteins, Supplements, Beauty waters, Whey, Greens &Veggies, and Bone broths products! 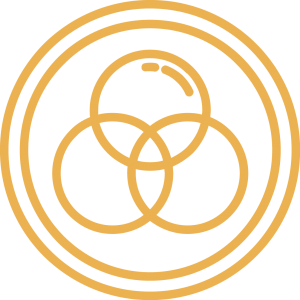 Full Circle Health Network proudly sells Vital Proteins! Come for a visit, we can’t wait to see you!! Visit fchn.ca or contact us to explore. Ready to experience wellness for yourself?